Today is a special day at Catchpoint. Here at Google NEXT in San Francisco, we are announcing the monitoring industry’s first fully managed service. 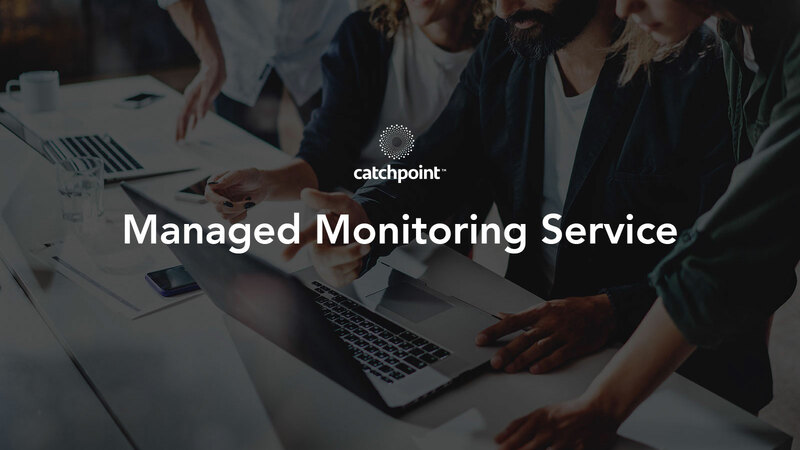 Catchpoint Managed Monitoring gives IT teams relief from the burden of 24/7 alert investigation, script maintenance, and strategic planning by putting them completely in the hands of Catchpoint’s performance experts. The Cloud is inherently complex. While cloud provides immense benefits like elastic scalability, a plethora of services, and super-efficient architectures oriented around containers (to name a few), the cloud also presents a new challenge for enterprises. The days of controlling how your applications are developed, deployed, and delivered are gone. Fifteen years ago, when I was a part of WebSphere at IBM, we played a big role in ushering in Service Oriented Architectures (SOA). Today, services proliferate every modern application. 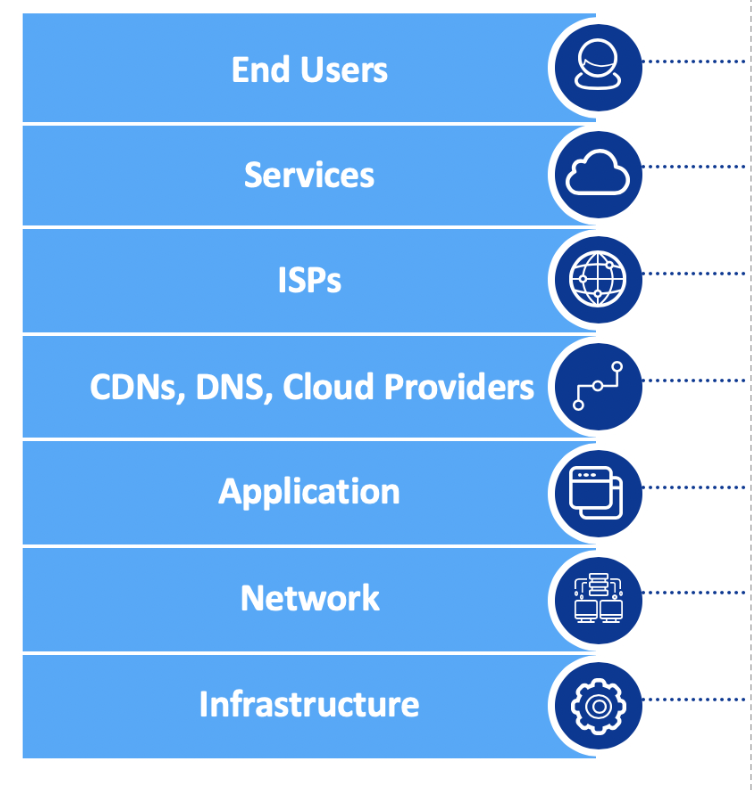 And when you combine services with multi-cloud deployments, plus edge computing frameworks like content delivery networks (CDNs), along with advanced DNS services, the result is an inherently complex and federated system. While these federated systems can perform what would have been considered miracles fifteen years ago – think streaming on mobile, API-driven mobile apps, and sub-2 second page load times – they also present a new web of potential headaches and issues. Not surprisingly, SRE and DevOps disciplines have swept across IT Operations organizations. They are tasked with ensuring that performance is consistently excellent, and they use a number of tools, frameworks, and organizing principles to do so. Two weeks ago, Catchpoint released its second annual SRE report that underscores both the relative immaturity of this discipline, as well as the big challenges they face to deal with toil, incidents, and the stress that both entail. 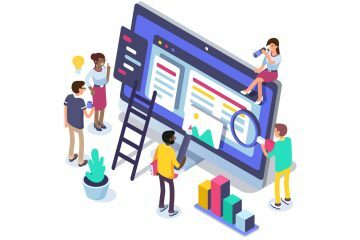 Many SRE and DevOps teams start with a Digital Experience Monitoring platform (also known as End User Experience Monitoring) to monitor the entire delivery chain of their sites, apps, and SaaS applications. A Digital Experience Monitoring platform gives them a way to pinpoint performance issues rapidly—across the spectrum of network, application, DNS, CDN, and APIs all over the world. But let’s face it, being able to deploy a comprehensive DEM strategy—covering every major site, application, and geography—is not trivial. It takes a special skill set to craft the strategy, deploy with a platform like Catchpoint, and actively utilize it as the first line of incident identification. Not only does designing and implementing such a strategy require expertise into all the different layers of the digital delivery chain, but the management of it is a full-time endeavor unto itself. IT teams are under constant siege with 24/7 alert investigation. They must also update their synthetic test scripts to reflect any changes to the site or application which alter the user path. Failure to do so leads to broken scripts, which in turn lead to false positives and inaccurate data. And the larger the test portfolio, the more burdensome the maintenance becomes. There’s an analogue here: managed security services. After a number of high-profile security breaches at companies like Target and Sony in the early 2010s, many CEOs and CIOs recognized that they needed help. What emerged was a new market of “Managed Security Service Providers” (MSSPs). MSSPs actively protect, detect, and remediate security breaches on behalf of their clients. They use advanced tooling to shrink the attack surface. And with the threat services that can’t be fully protected, they actively monitor them for suspicious activity. Finally, once they discover a breach, they partner with their clients to ensure they are neutralized and remediated. And while an active incident that increases latency or leads to downtime doesn’t carry the same cost as a big security breach, there happen to be many more incidents across the spectrum of APIs, CDNs, DNS, networks, infrastructure, and application code. So rather than dying from a massive blow that is a big security breach, one could liken performance and availability incidents as death by a million paper cuts. With that, hopefully you see the need for a new market to be born: a Managed Monitoring Service Provider market. There’s a reason that some of the largest ecommerce, FMCG, retail, FinTech, and SaaS companies already utilize Catchpoint Managed Monitoring. If you think your site, mobile app, custom application, or SaaS app could use a Managed Monitoring Service, feel free to book a meeting with one of our performance specialists.